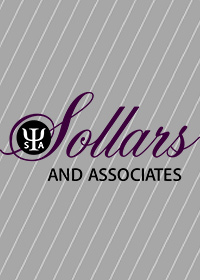 I am a Clinical Therapist with a Master of Social Work degree from Wayne State University. I am currently a Doctorate student at Fielding University with a concentration in Infant and Early Childhood Development. I have over 24 years experience working with children and families, specifically in Early On, Infant Mental Health, and the child welfare system. While my primary focus is with children, I work with individuals from infancy to adulthood, specializing in individual and group therapy. I provide treatment for depression, anxiety, substance abuse, childhood disorders. I believe in the importance of establishing healthy relationships through empowerment and attention to the whole person. I utilize Cognitive Behavioral therapy, relaxation techniques, mindfulness, and play therapies.